Your favorite color has a lot to say about you. Do the words ring true for you? Don’t miss the great infographic from CollegeMatchup.net at the end of this article. 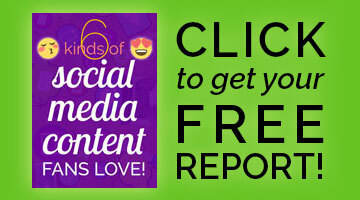 Be sure to save it to Pinterest, along with your favorite color poster from this page! Seek and find it! If I’m missing your favorite color, give me a shout in a comment. NEW! Added Nov. 2018, how color in art and design affects emotion. Lots to see, so let’s get going! 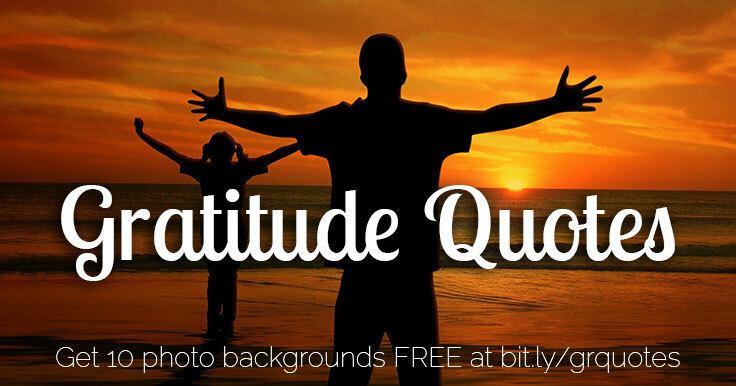 Are you ready for 30 days of gratitude quotes? They say gratitude changes everything. I say, bring it on! If you’re going through tough times, all the more reason to make time for gratitude. 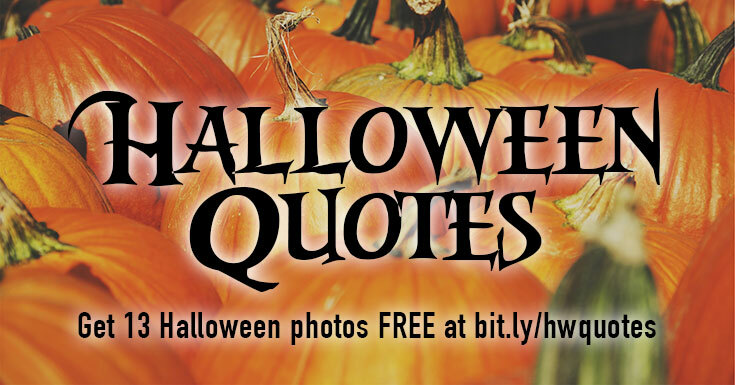 Looking for spooky Halloween quotes? Want to thrill and chill your friends and followers this haunting season? 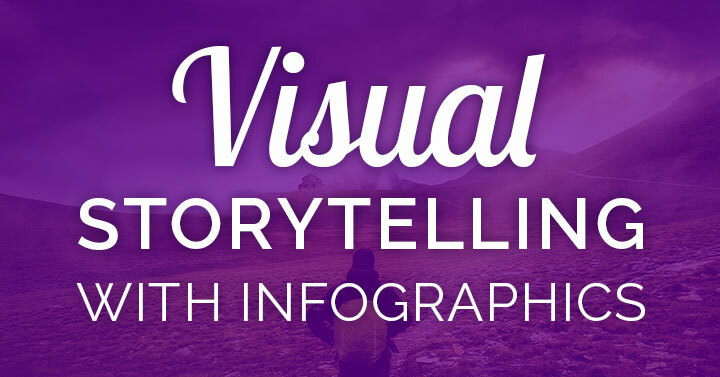 Want to use visual storytelling? Storytelling lies at the heart of social connections. A good story pushes you to the edge of your seat, while you hold your breath in anticipation. How stories are told matters, especially if there’s complex information or data to convey. The more complex a story – chock full of numbers and data – the more difficult it is to capture. 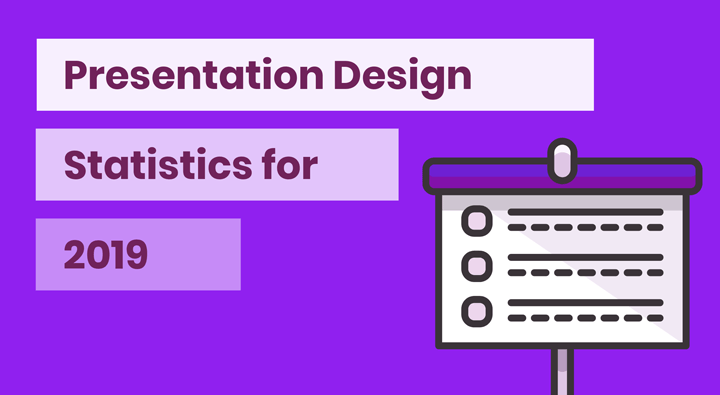 The infographic was born to simplify this process, and it has a story of its own. Need a knockout presentation design? It’s critical to your speaking success! The quality of your visuals and your delivery actually matter more than what you say. So yes, you do need to “dress” your presentation to impress! And it’s way easier when you use professionally-designed templates, as you’ll see later. But now, you want to take a look at this great input from top presenters on marketing!